Vidler’s will be a full participant in Small Business Saturday this weekend. Saturday is the day to help promote thriving communities by shopping ‘small and local’. Come out and support all of your favorite local stores this weekend in East Aurora and enjoy a day of community celebration! 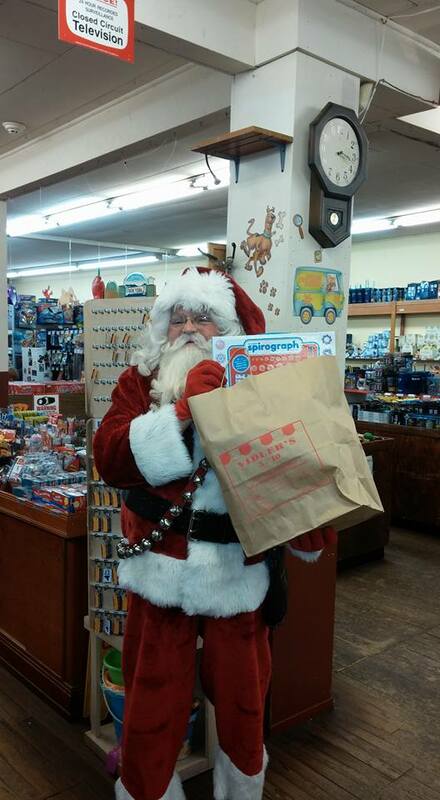 Starting Saturday, December 1st, Santa has reserved every weekend in December to spend with us at Vidler’s! Bring the children in to see our merry gift-giver and express all of their wishes for presents this year! Santa will also be available for pictures and autographs. 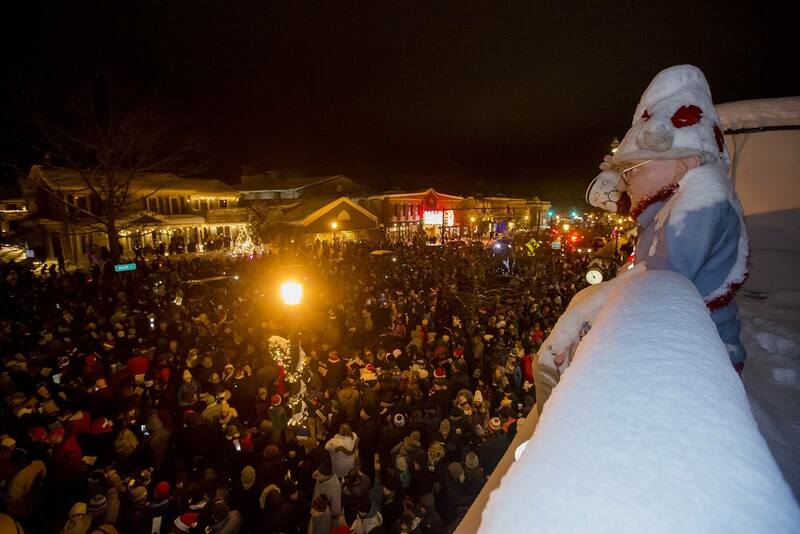 The East Aurora “CarolCade” is a beloved annual event in East Aurora held right in front of our store. Come out a celebrate the Christmas season and sing carols with friends and family while enjoying Main Street’s beautiful Christmas decorations and hot chocolate. With upwards of 3000 people singing traditional carols from 7p to 8p, you’re sure to have an unforgettable evening!